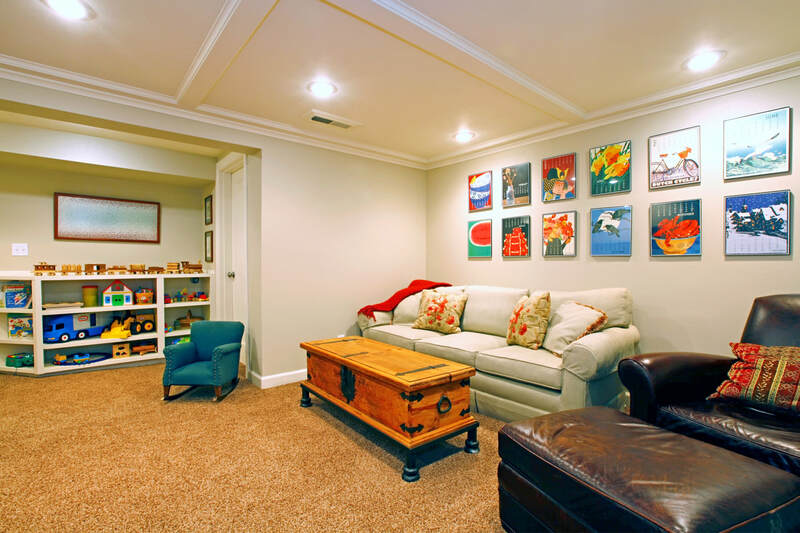 Oh how we love basements! 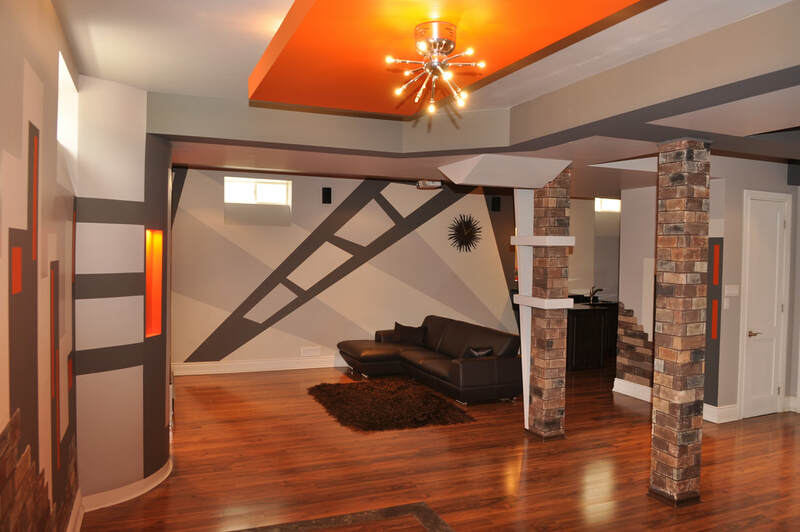 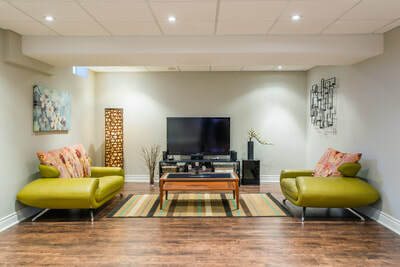 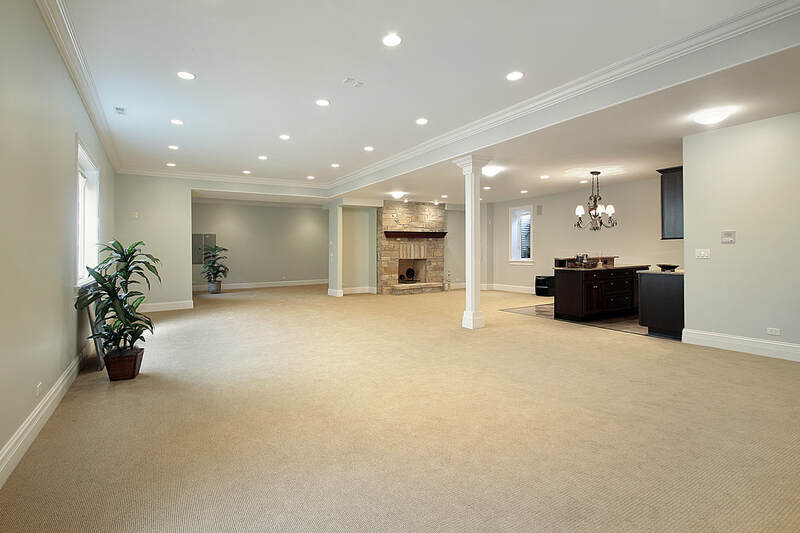 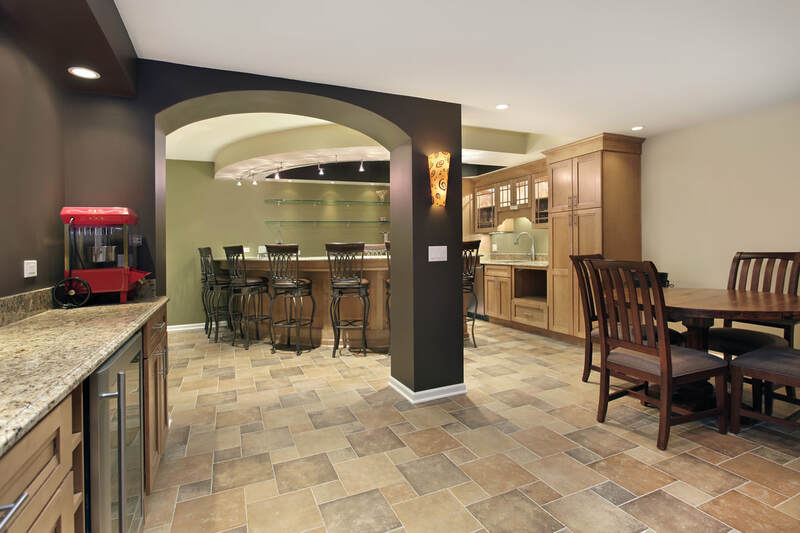 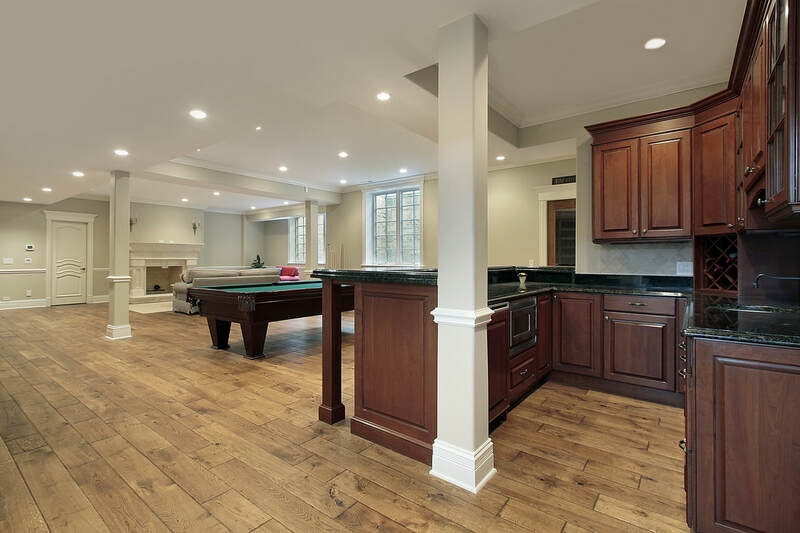 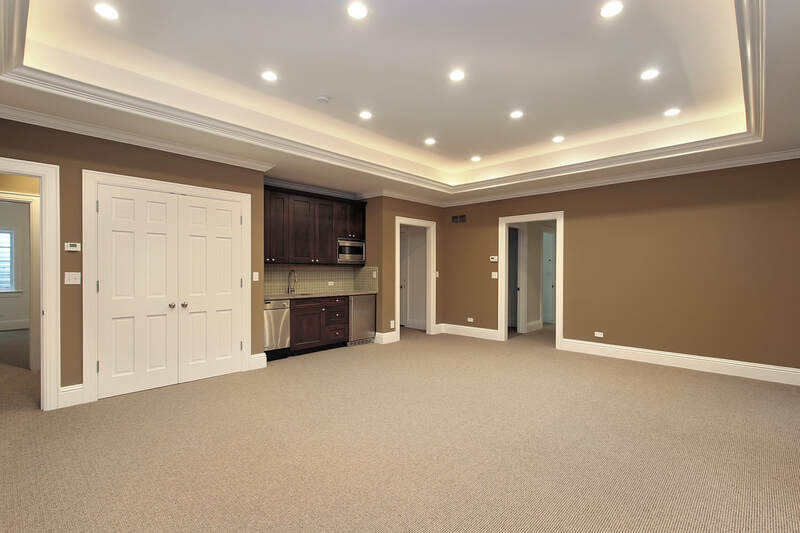 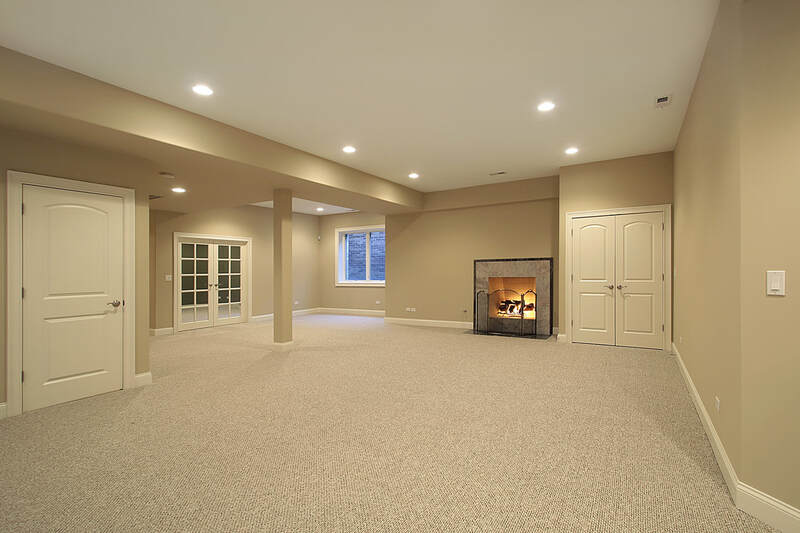 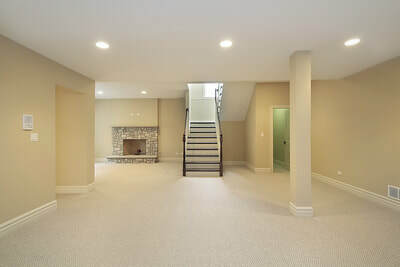 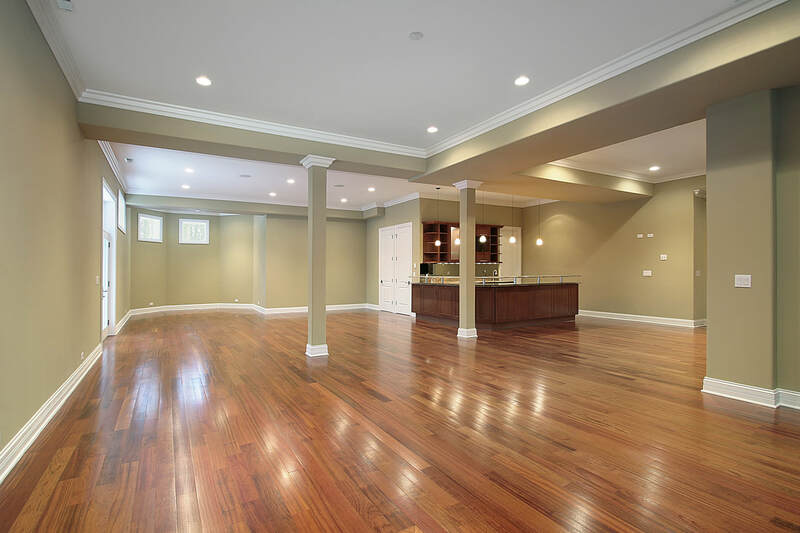 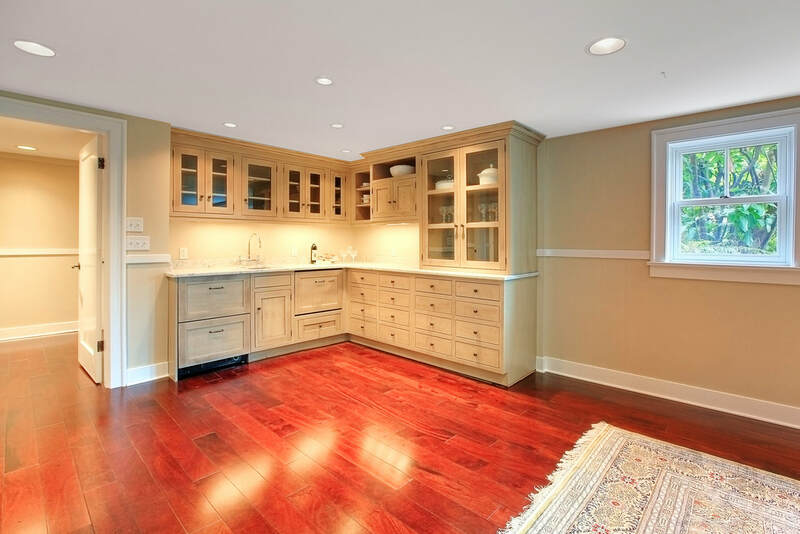 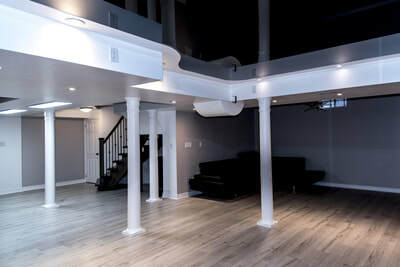 Theres nothing better than a beautifully finished basement. 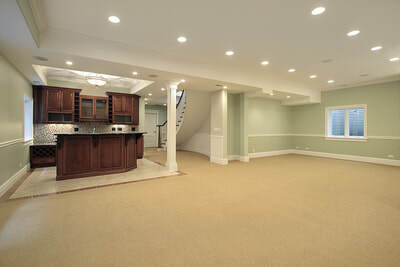 A basement should never feel like a basement, but instead, a warm extension of your house. 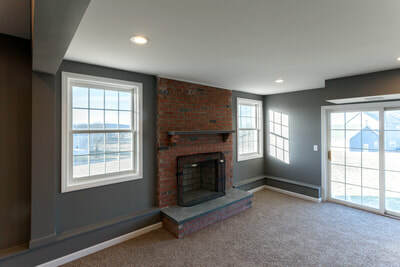 Finishing a basment adds so much life and space to your home. 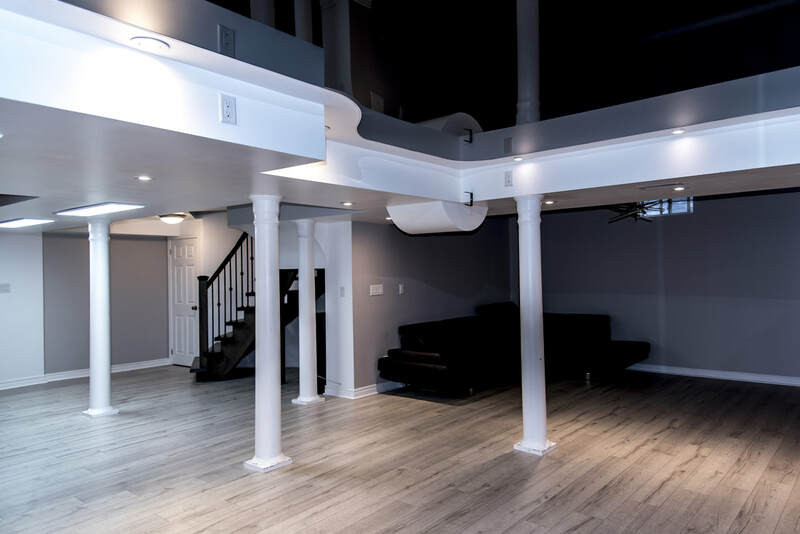 Basements also add an incredible amount of value to homes as well, so you create a great investment along with all that extra square footage. Take a look around and let us know when you're ready to get yours started!